Earlier this month, the Kingdom of Morocco, one of the America’s oldest allies, took another bold step towards greater democracy by adopting broad Constitutional reforms through a national referendum. I was honored to play a part in this as a member of the Constitutional Advisory Commission that drafted the new Constitution, which gathered inputs from Moroccan citizens, civic organizations, trade unions, political parties, and others. And, as President of the newly formed, independent National Human Rights Council, I hope to continue working to ensure that the ideals we have enshrined in our Constitution translate into real, genuine protections and freedoms for all Moroccans. As I met recently in Washington, DC, with Obama Administration officials, staffs of Members of Congress, think-tank experts, human rights organizations, policy leaders, and students, the same question was on all of our minds: What’s next for Morocco? First, we need time. In October, it is projected that the Moroccan people will return to the polls to elect a new Parliament. The Constitutional reform process demonstrates clearly that our people and His Majesty King Mohammed VI are committed to reform. Now our political parties must rise to the occasion and take on the more powerful role afforded the Parliament by our new Constitution. Advocates for reform now have the opportunity to turn their words into action by helping to develop and implement the changes the people of Morocco have approved. This is a great challenge that has been placed into the hands of Moroccan society—now empowered to shape the Morocco of tomorrow. We also need the public encouragement of our friends in the United States. Clear and unambiguous support in words and in actions will not only strengthen our more than 200-year partnership, but will also provide an incentive to others in the region to pursue their own path towards stronger, more representative democracy. The “Arab Spring” is an opportunity for partners and friends throughout the region and the world to support and promote our common values of equality, freedom, and progress. When millions of Moroccans voiced their support for constitutional reforms at the ballot box, they were participating in a long-established and continuing dialogue taking place in my country. This is not the path that all countries have chosen. While each country must find its own particular solution, the peoples of the region face common challenges. An increasing number of Arab youth are unemployed and ill-trained for the economic opportunities available to them. Women still struggle for equality—at home and in the workplace. The recent regional unrest is evidence of increasingly vocal civil societies and emerging leaders who demand change and will not accept ‘no’—or even a merely cosmetic, ‘yes’—for an answer. In Morocco, a state and a monarchy with a history that goes back centuries, there are differences that have given us a head start on reform. Our civil society is vibrant, with thousands of active NGOs advocating for women, youth, the unemployed, and cultural diversity. Moroccan women have fought and won rights and guarantees of equality unprecedented in the Arab world. Genuine efforts to improve the socioeconomic conditions of Moroccans and protect human rights for all—such as the creation of a National Human Rights Council and the National Council Against Corruption—were already in the works before the ‘Arab Spring’ began. In just the past decade, Morocco has reformed its Family Code to guarantee women’s equality with men and created the Arab world’s first Truth and Reconciliation Commission to examine past human rights abuses and to put in place protections to ensure that these abuses aren’t repeated. Now we must push these changes forward into all sectors of our society and in all parts of our country. Experience has taught us that lasting solutions must have the support of all parts of society—not just the political elites and privileged classes. We have taken on some of the biggest challenges facing our society through the kind of consensus-based approach that led to Morocco’s latest reforms. The new Constitution is our roadmap as our journey—the process of strengthening our democracy—continues. 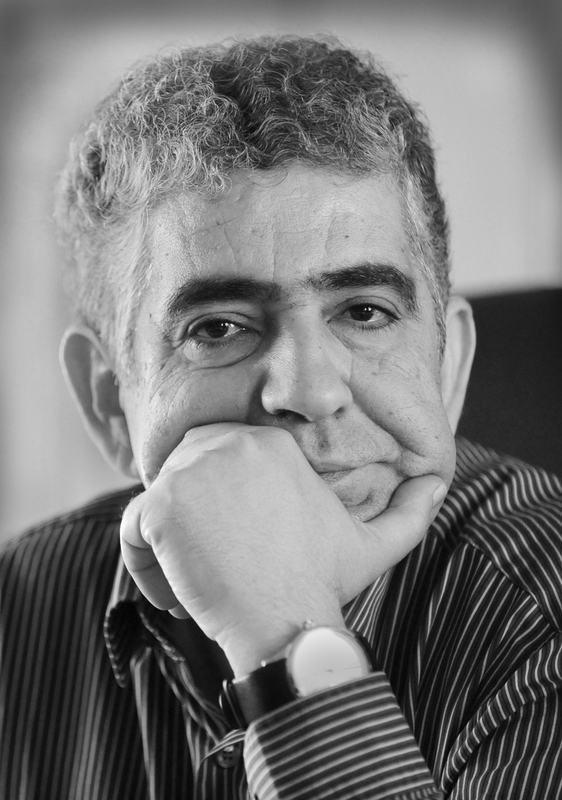 Driss El Yazami is the President of the National Human Rights Council of the Kingdom of Morocco (CNDH) and recently served as a member of the Advisory Council for Constitutional Reform (CCRC), a body tasked with developing a constitutional reform plan and organizing a national dialogue on the revision of the constitution.